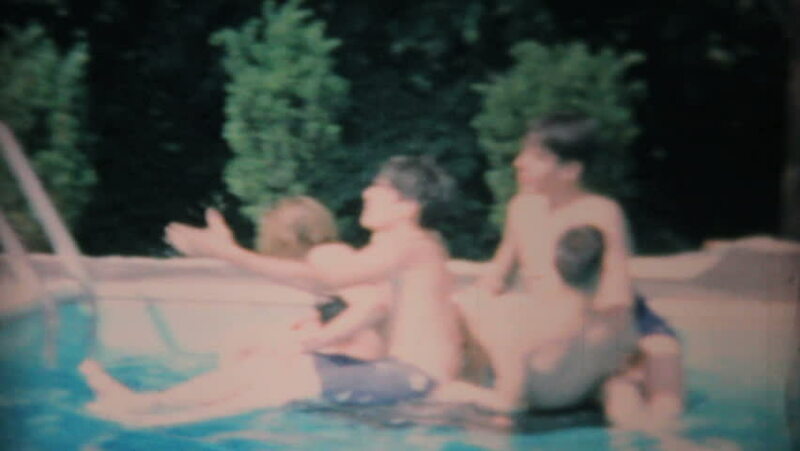 JOHNSTOWN, NEW YORK, 1969: Teenagers having a blast swimming and playing at a summer pool party in 1969.
sd01:38CIRCA 1945 - An interfaith group is held within a childhood development study at Vassar. hd00:18Over the shoulder view of a teenage girl giving a presentation to a group of students and teachers in her school. hd00:26DNIPRO, UKRAINE - APRIL 15, 2017: Classical ballet Romeo and Juliet. performed by members of the Dnipro Opera and Ballet Theatre.